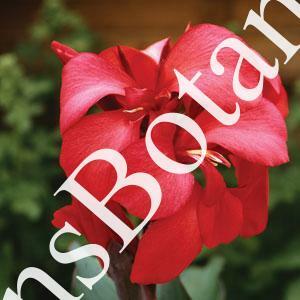 Canna Cannova ‘Rose’ A dwarf Canna with green foliage and medium pink flowers. Growing to 3 to 4 feet tall. Grown from seed and virus free.